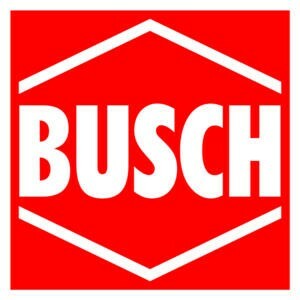 By buying this product you can collect up to 530 bonuspoints. Extensive and detailed accessory set for a cemetery. 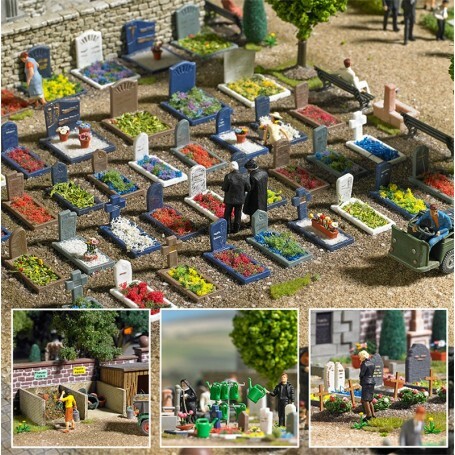 Kit consists of tombstones in different shapes and styles, wooden crosses, coffins, wreaths, watering cans with holder, water well, earth heap, wheel barrow, tools, flocking for grave planting, waste boxes and various cut-out signs.